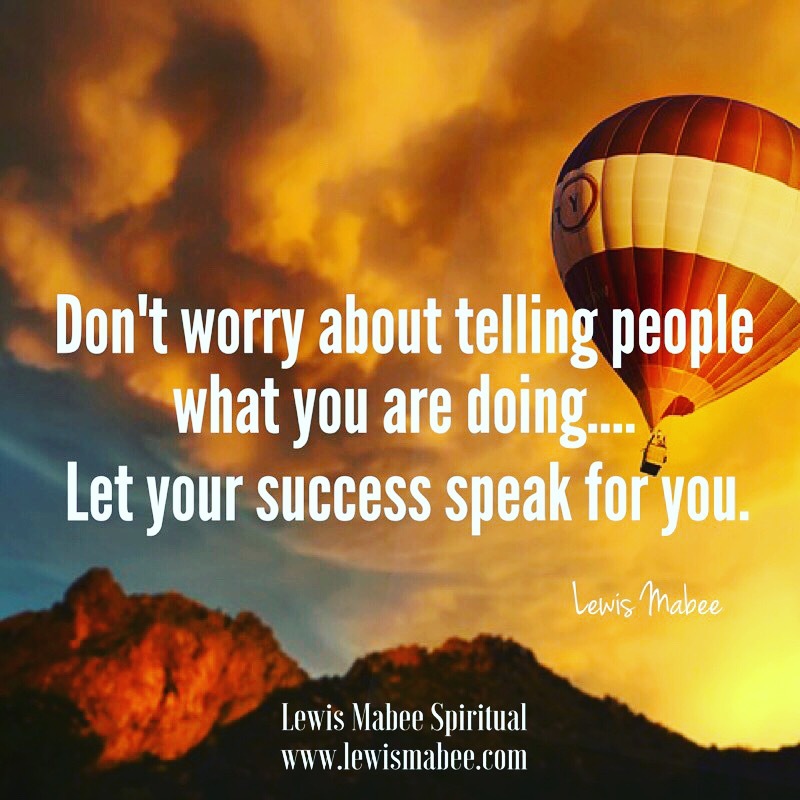 Don't worry about telling people what you are doing...... Let your success speak for you. 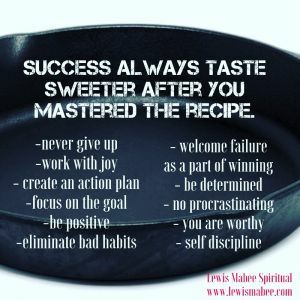 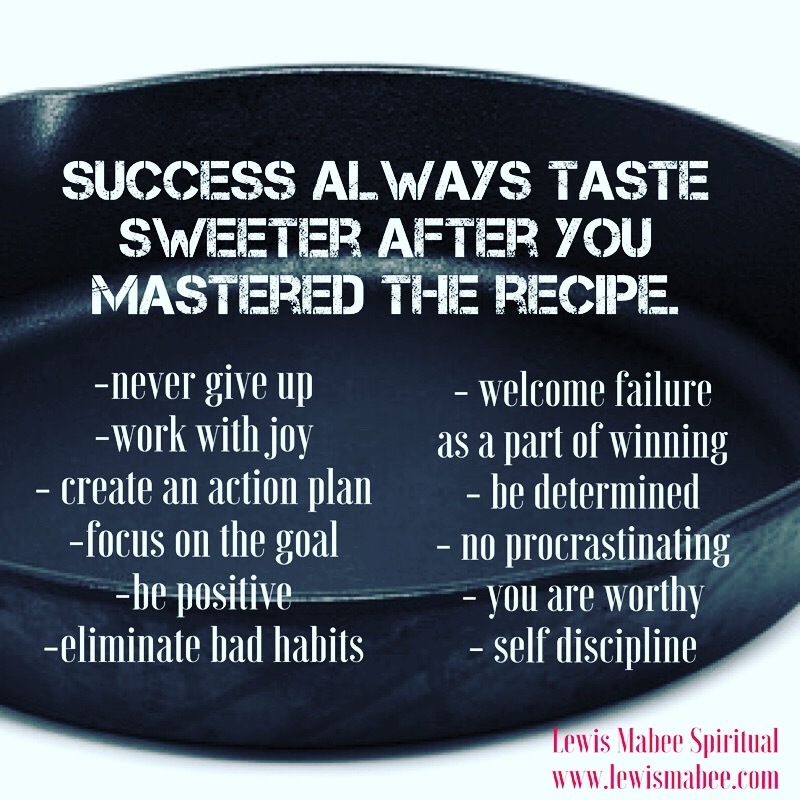 Success always taste sweeter after you have mastered the recipe. 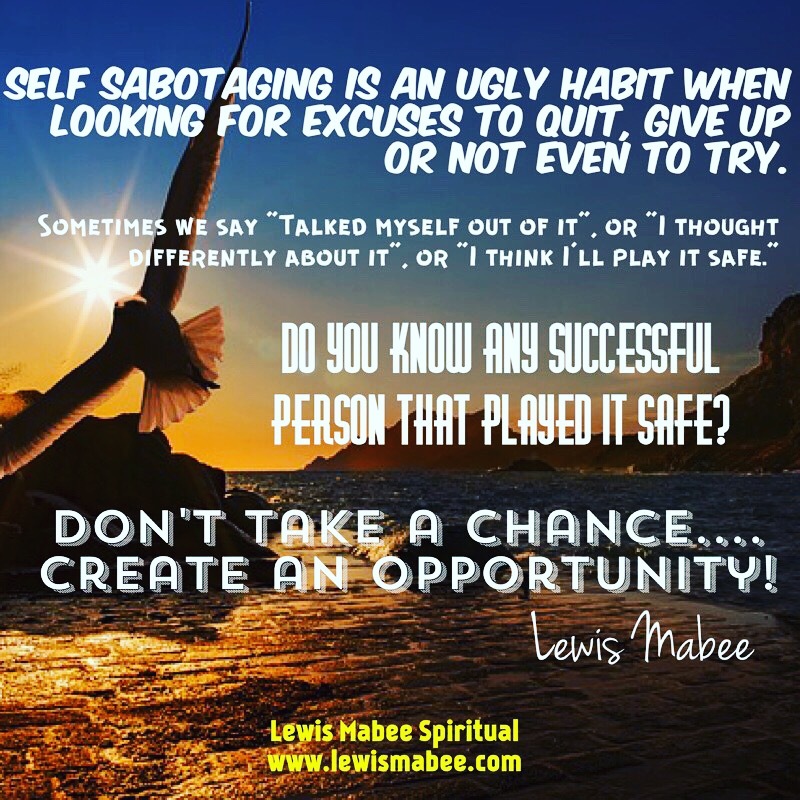 Self sabotaging is an ugly habit when looking for excuses to quit, give up or not even try. 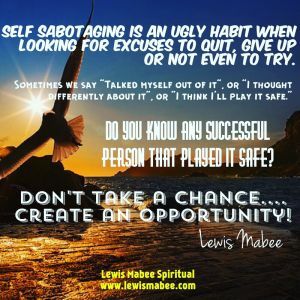 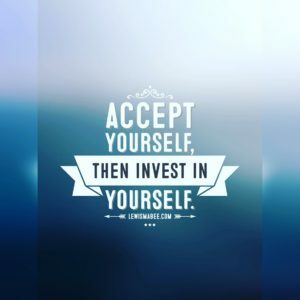 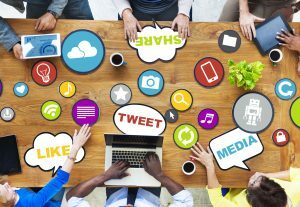 Sometimes we say "Talked myself out of it" or "I thought differently about it" or "I think I'll play it safe"
Do you know any successful person that played it safe? 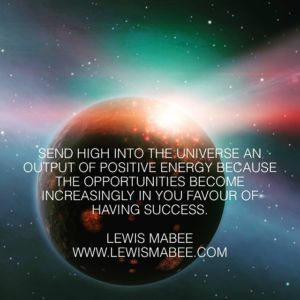 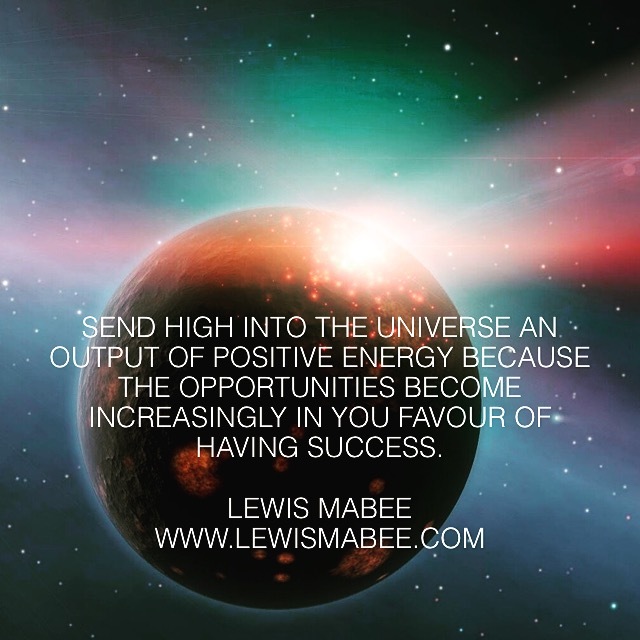 Don't take a change..... create an opportunity.